The completion of the Dakota Access Pipeline has been so successful at reducing the discount on Bakken crude due to transportation barriers, that it has a price advantage over oil produced in the Permian Basin of Texas, which is currently facing its own shortage of pipeline takeaway capacity. 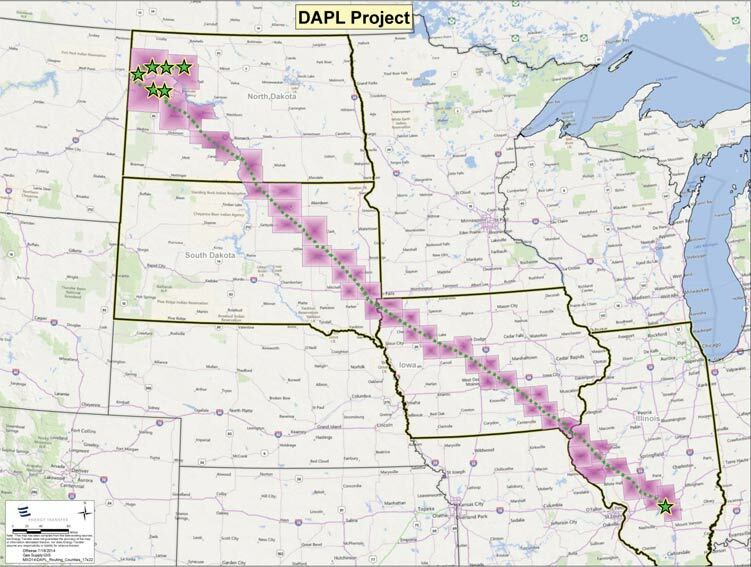 The 1,172-mile DAPL pipeline built by Energy Transfer Partners began operation one year ago. In an interview on the radio program Energy Matters, CEO Kelcy Warren, said the pipeline is giving North Dakota oil producers a better price than those in the Permian. Click here to listen to Warren's comments. Warren said the Bakken price is currently about $4.00 per barrel higher than that in the Permian. He said ETP plans to build additional pipeline capacity in Texas, which will ultimately eliminate the price differential. Click here for more details about DAPL. Click here and advance to the 25:20 mark to listen to the full interview with Warren. 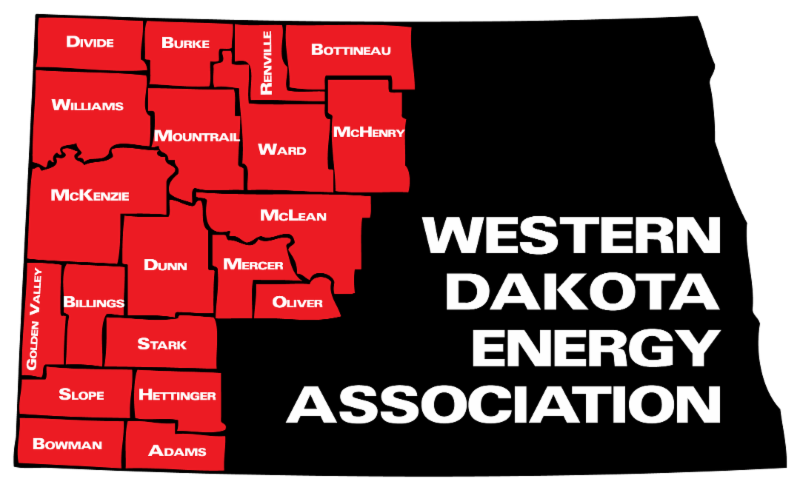 Williston City Administrator David Tuan is the newest member of the Executive Committee of the Western Dakota Energy Association. Tuan's nomination was approved at a meeting of the Executive Committee last week in Medora. He replaces Dickinson City Administrator Shawn Kessel, who resigned his board seat upon accepting a position with the ND Department of Commerce. 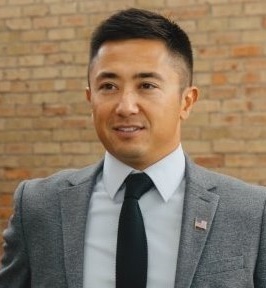 Tuan has served as Williston's city administrator since 2016. Prior to that, he was the city's public works director. Tuan received a degree in civil engineering from the University of North Dakota. He's also a military veteran, serving as an officer in the Canadian Forces as a combat engineer with the Fort Garry Horse based in Winnipeg. 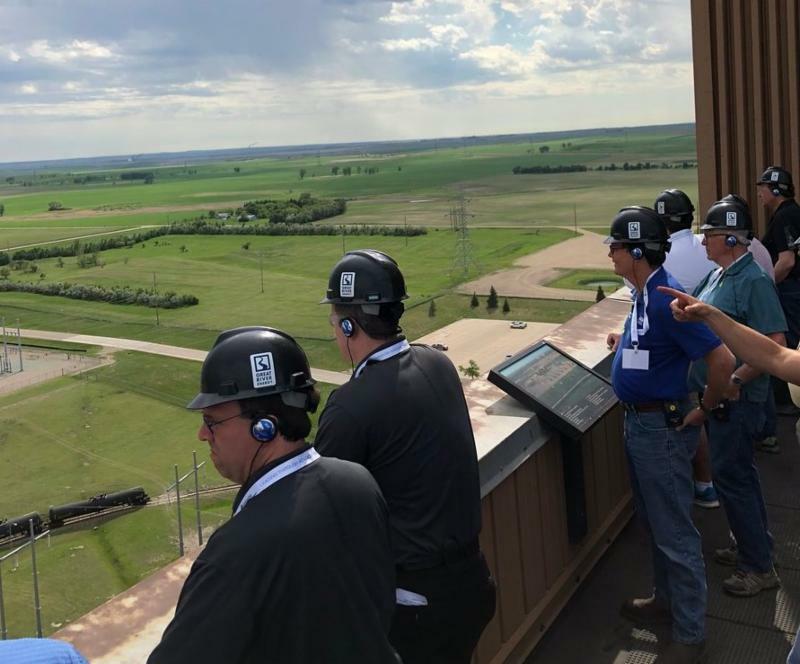 The Lignite Energy Council hosted a bipartisan group of Minnesota legislators yesterday on a tour of facilities in North Dakota's coal counties. LEC President Jason Bohrer said members of the Minnesota House Energy Committee toured the Dakota Gasification Plant, the Falkirk Mine, and Great River Energy's Coal Creek Station. Bohrer said the tour is offered as an educational opportunity to give policy makers a better understanding of the lignite mining industry, land reclamation efforts and advances in environmental controls that reduce emissions from coal-fired generating plants. Much of the electricity generated at North Dakota lignite plants is exported on transmission lines to Minnesota. Click here for more information about the lignite industry. A committee representing emergency service providers is getting close to recommending a vendor that will be responsible for developing a statewide radio communications network. Progress is also being made in negotiations with cities and counties to use radio frequencies that will be essential in developing the network. A committee of public safety organizations has been working since 2012 to develop the Statewide Interoperability Radio Network, otherwise known as SIRN 20/20. 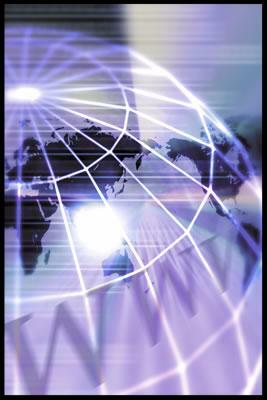 The goal is creation a network that will allow communication among all public safety and support providers, including state and local law enforcement, firefighters, EMS, emergency management, public utilities, transportation and others. The Statewide Interoperability Executive Committee (SIEC), which works closely with the ND Information Technology Department, heard an update on the procurement process last week. Duane Schell, director of ITD’s Network Services Division, said the process of reviewing bids from vendors is nearing completion. Schell said the review team plans to meet again June 20 and hopes to come up with a recommendation at that time. SIEC is also continuing discussions with North Dakota counties and cities on a Memorandum of Understanding to use radio frequencies now licensed to local government. Still to be determined is how to pay for the estimated $172 million project. Currently, the only dedicated revenue source is a 50-cent surcharge on telephones, including cell phones. Coming up with the rest of the money will be a topic of discussion in the 2019 Legislature. Click here for background and history of the SIRN 20/20 Project. A document developed by the ND Game and Fish Department to provide guidance for siting wind farms has raised concerns among utilities and other energy interests in the state. 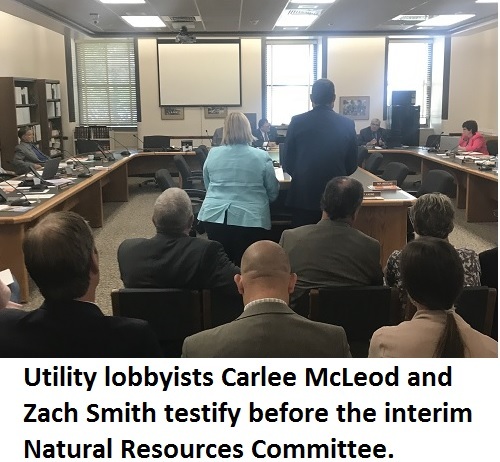 Testifying jointly before the ND Legislature's interim Natural Resources Committee this week, lobbyists for electric cooperatives and investor-owned utilities told legislators the department's draft guidance interferes with the siting process. "Those voluntary guidelines aren't all that voluntary," said Zachary Smith, legal counsel for the ND Association of Rural Electric Cooperatives. Smith said the guidance document can affect whether landowners are able to negotiate an agreement to site a wind turbine on their land. ND Public Service Commissioner Randy Christmann said the document was the result of the PSC's request for assistance from the Game & Fish Department. He said the commission doesn't have any biologists or scientists on staff, so relies on Game & Fish and other agencies for expertise. Rep. Todd Porter, R-Mandan, defended the Game and Fish Department. Porter said energy industry representatives "were punching at them, giving them a black eye," when the department was only doing what it was supposed to do, working collaboratively with another state agency. In a previous presentation to the committee, Greg Link, Division Chief for Conservation and Communications, testified that wind farms located in native grasslands are three times more likely to kill birds and bats as those located in cropland or other established areas. Click here to view the 92-page Game and Fish draft guidance document. Click here to read comments from utilities about the guidance document. The Dunn County Conservation District was awarded a $2.175 million grant this week by the North Dakota Industrial Commission for a project aimed at enhancing wildlife habitat near areas of energy development and reclaiming abandoned energy sites. The district submitted the grant in partnership with the Bismarck-based North Dakota Natural Resources Trust. The application lists several other partners including the ND Game and Fish Department, the ND Petroleum Council, the Department of Mineral Resources and the US Forest Service. 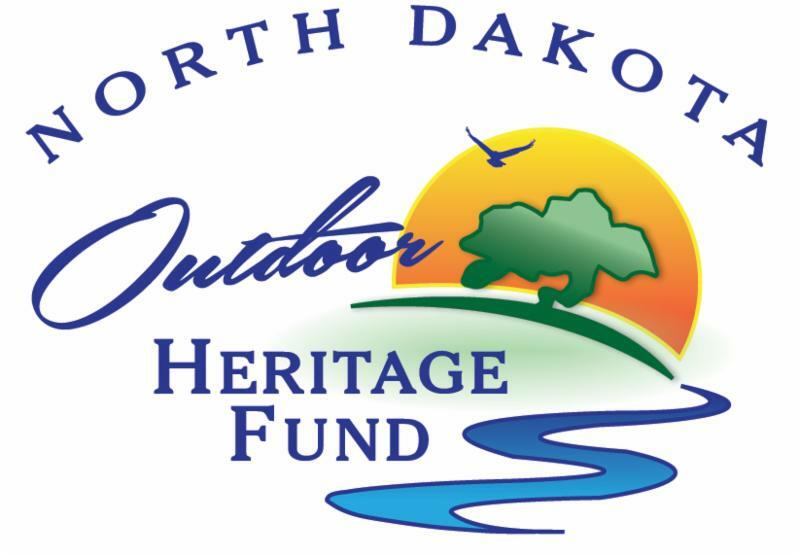 Funding for the grant comes from the North Dakota Outdoor Heritage Fund. The project is called the Bakken Development and Working Lands Program. It’s an outgrowth of the Badlands Advisory Group, which was formed following a 2016 assessment of the perceptions and opinions of stakeholders in agriculture, energy, government and conservation regarding oil development in the Badlands. Other partners in the five-year project will provide matching funds or in-kind support bringing the total project cost to $3.845 million. The Dunn County grant was among a group of 13 projects approved this week totaling about $4.6 million. Several other projects were not funded. Jim Melchior, chairman of the Outdoor Heritage Fund Advisory Board, said many of the applications were for athletic complexes or requests to fund lighting projects, which do not meet the eligibility criteria for Heritage grants. The Industrial Commission of North Dakota has established a special grant round for the Outdoor Heritage Fund Program and is currently accepting applications through July 15. The funding, generated from oil and gas production tax revenue, supports projects such as access to public and private lands for sportsmen, farming and ranching stewardship practices, fish and wildlife habitat preservation, and outdoor recreation areas. Click here for more information about the grant application. The ND Board of University and School Lands approved three small grants last week to western communities impacted by oil development, but rejected others that did not meet criteria for the contingency grant program. The $2 million available comes from previous grants that had remaining unused funds from projects during the 2013-2017 time frame. The 2017 Legislature authorized use of those funds for further grants in the 2017-2019 biennium. Funds are intended to offset costs for an emergency incident directly related to oil and gas development for which no other funding source is available. Williams County will receive $19,900 to provide supplies for a disaster evacuation shelter trailer, with a contingency that the trailer also be available to Divide, Burke, Mountrail and McKenzie Counties if an emergency arises. The Zap Rural Fire Protection District will receive $11,000 to help pay for valves, handles, hose, and other apparatus for their mobile water tank to suppress fire in hard-to-reach areas. Stark County will receive $16,511 for an outdoor warning siren at the county fairgrounds. Schwan said many of the requests that were denied were related to road repair needs, but did not constitute an emergency. He said the remaining $1.95 million will be available in another grant round that will be advertised next week, which will include additional guidance so potential applicants have a better understanding of the types of projects that would qualify for funding. The City of Belfield has been awarded a $1.8 million grant to create turn lanes to the multiple entrances on Highway 85 that runs through the community on the south side of the Interstate 94. Funds come from NDDOT's Small Town Revitalization Endeavor for Enhancing Transportation (ND STREET) grant program. The project area includes two truck stops, two restaurants, a hotel and other commercial businesses within a few hundred yards of the junction. The city worked with Brosz Engineering of Bowman to prepare the plan, which will provide turn lanes and address pedestrian safety concerns. 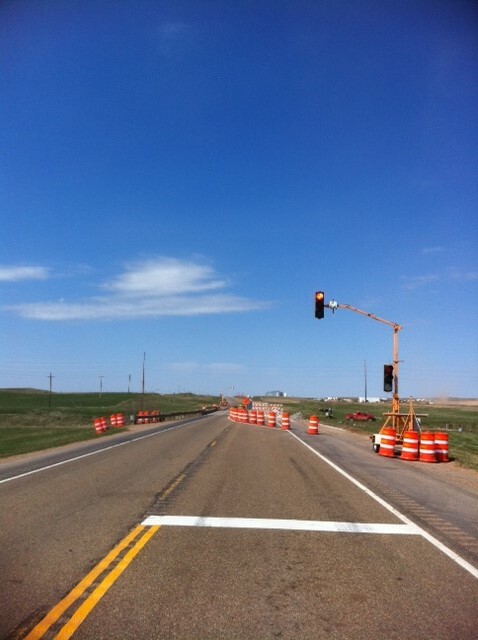 The work is expected to be done in 2020, perhaps at the same time as the four-laning of Highway 85. Click here to read the award letter. 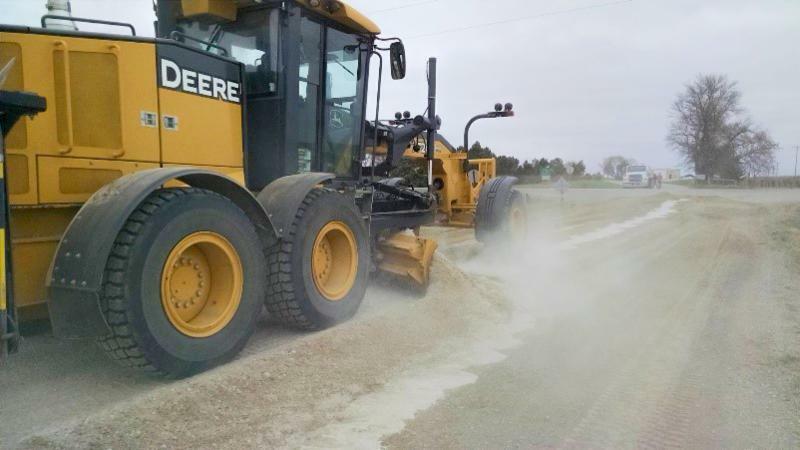 Good gravel roads need a binding material, usually natural clays, which holds the gravel together to provide a smooth driving surface. That's the advice from Curt Glasoe, technical support representative for North Dakota's Local Technical Assistance Program (NDLTAP). Glasoe recently met with Charlie Sorenson, supervisor for Deving Township in Mountrail County, to discuss township road issues. Sorenson was looking for innovative ways to improve the roads in the township. His concern was that while there is good quality gravel on the roads, the surface wasn't holding up well in wet weather. 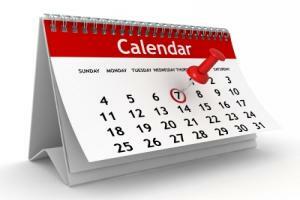 More information on clay binder can be found on the NDLTAP website. 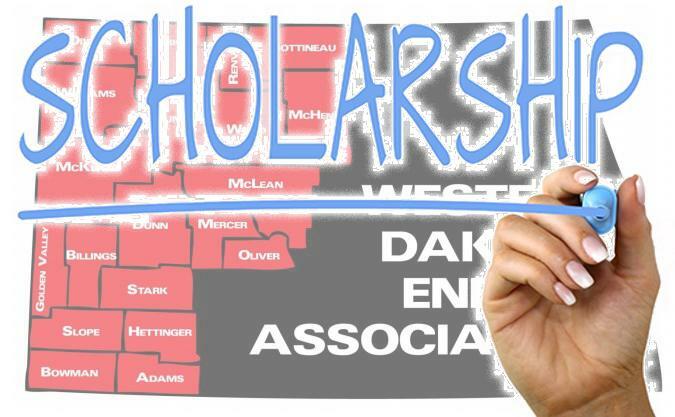 The Western Dakota Energy Association will award five $1,000 scholarships this fall to students enrolled in, or planning to enroll in an energy-related field at a North Dakota college, university or technical school. Priority will be given to students who plan to work in the oil/gas or coal industry in North Dakota. Click here to view or download an application form. The application deadline is August 31, 2018. 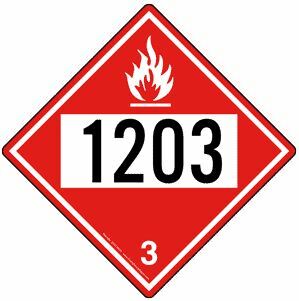 Click here for a list of hazmat codes.